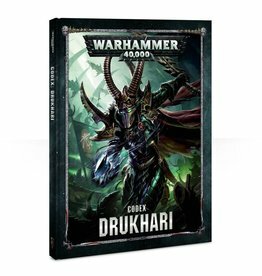 It is difficult to imagine a more depraved or violent individual than a Drukhari. 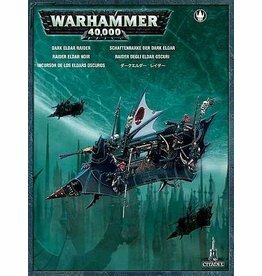 Staging lightning raids into Real-space from their home within a pocket in the Eldar Webway, for slaves to torture and kill for their amusement, and other goods that they take interest in. 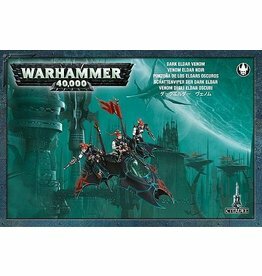 They have an opportunistic sense that borders on the supernatural, and employ large quantities of cruel barbs, exotic poisons and sleek skimmer-craft to rapidly strike and re-deploy before the opposing forces even know what just hit them. 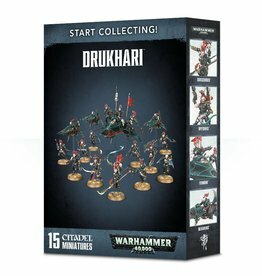 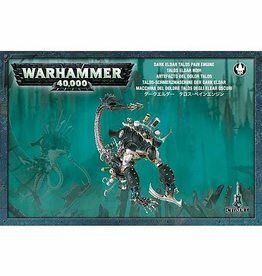 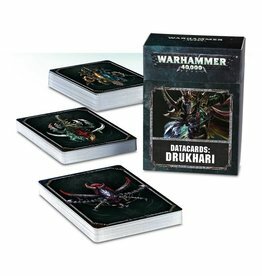 Goblin Gaming offers up to 20% discount on cheap Drukhari models & kits. 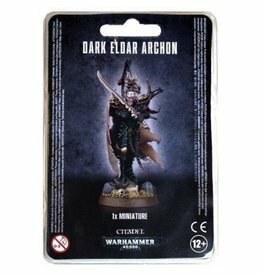 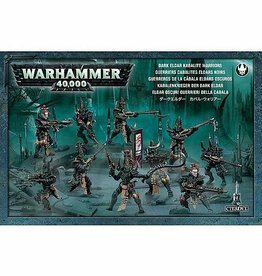 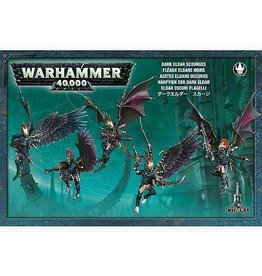 Cheap Dark Eldar Raiders and Warriors. 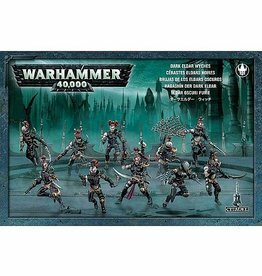 Discounted Wyches and Reavers.